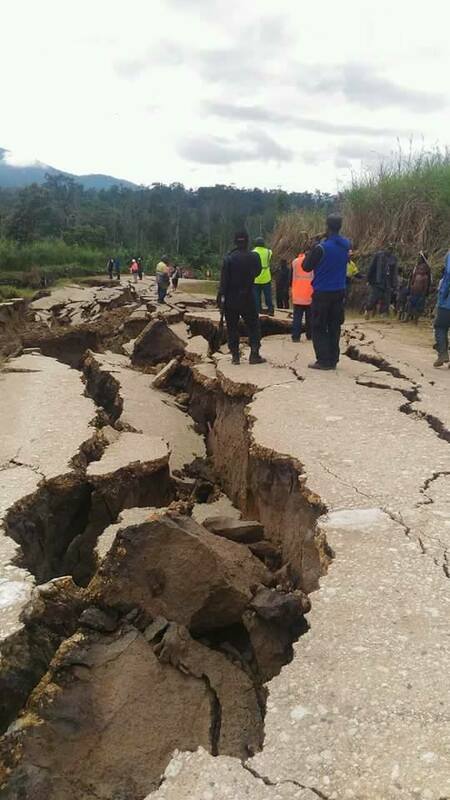 The Papua New Guinea Government has deployed the army in the earthquake affected areas in the highlands regions. The country's Prime Minister O'Neill gave the order after the devastating earthquake that claimed several lives and damaged properties. "I have ordered the Chief of the Defence Force to initiate an immediate response to the earthquake this morning the Highlands. 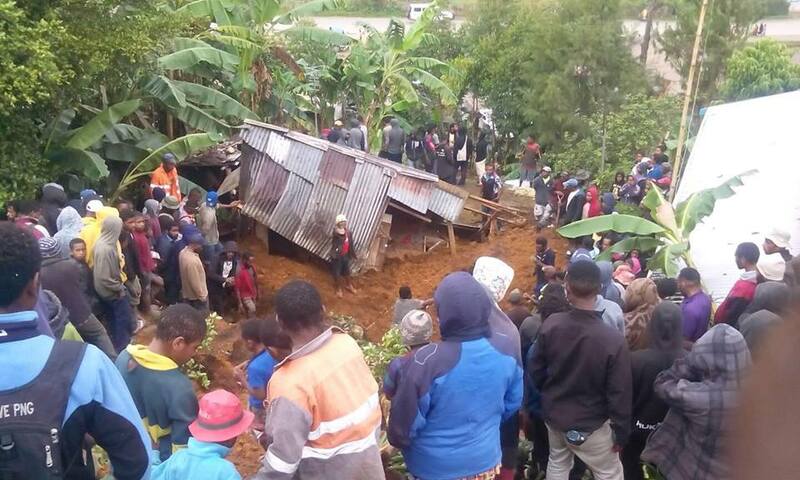 "Defence Force personnel in Hela, Southern Highlands, and Western Highlands Provinces are preparing to deploy when the extent of the damage has been confirmed, and targeted relief operations initiated. "There are communities that have suffered from this natural disaster, and we are sending our soldiers and other Government agencies to support our people in their time of need. "We know that there have been houses lost, roads cut by land slips and disruption to services. "At 6 am Tuesday air operations will continue to assess the affected areas. "Our Defence Force has a Constitutional obligation to provide support to Provincial Governments and the National Disaster Centre to assess the damage and play a significant part in the response. "Defence Force men and women are well trained in this capacity and are eager to get their boots on the ground to lend support. "Our people can be heartened that response will be properly planned and will be effective. "Additional details will be made available as further assessments are provided by the National Disaster Centre and the PNGDF." Mr O'Neill said.